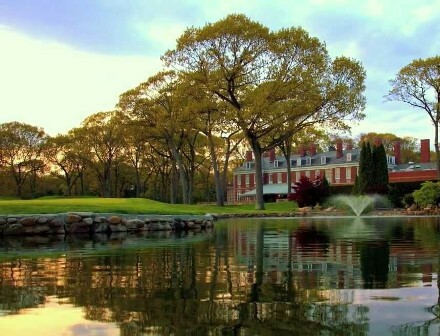 Brookville Country Club is a Private, 18 hole golf course located on Long Island in Glen Head, New York. 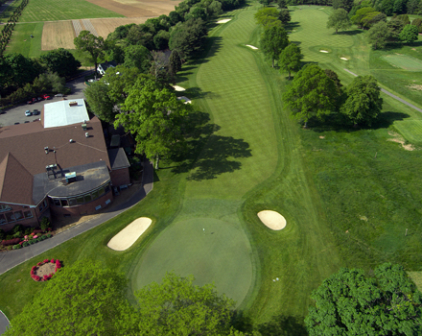 Brookville Country Club first opened for play in 1922. 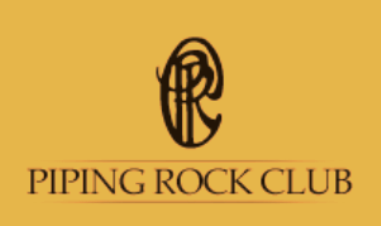 The course was designed by Seth Raynor. 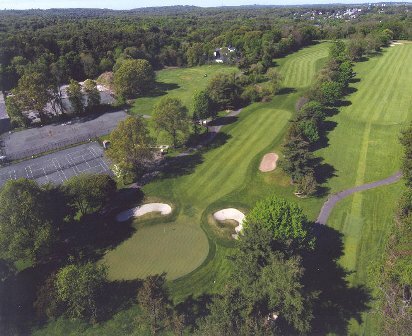 The Brookville Country Club golf course plays to a par of 72 and measures 6,625 yards from tips. The fairways are mostly flat, but there are some mounds that can cause uneven lies, and there are a couple of blind shots and dogleg fairways. Most of the undulating greens are elevated, and many of the greens are well bunkered. The signature hole is #3, a 223-yard, par 3, requiring a tee shot to a well-bunkered multi-tiered green. In addition to elevated greens, Brookville also has several punch bowl greens. Punch bowl greens describe greens where the fairway around the green is higher than the green itself meaning the green is in a depression.